‘Tis the season to be jolly – unfortunately some of us get a little bit too jolly a bit too often during the festive season!! Our poor livers have to cope with an excess of alcohol, sugar& fats. However by taking a good Milk Thistle herbal supplement daily for the next few weeks we can minimise any damage. For those nights where you really overdo it a few doses of Nux Vomica 30c every 2 hours will set you up again! As the winter cold sets in we are surrounded by people spluttering,sneezing & coughing and a dose of the cold or flu seems inevitable. At the first signs of feeling run down take Aconite 30 every 2 hours and this might just hold it at bay! If however the shivers & aches set in take Gelsemium 30 every 2 hours. For bad nasal congestion take Kali Bich30 every 2 hours. Drink lots of fluids and take extra Vitamin C & Zinc. SAD (Seasonal Affective Disorder) is something that can be felt in these dark winter months. We can however trick our bodies into thinking we are getting more sunshine than is available. Light boxes and a natural light waking alarm can both be very helpful. Vitamin D as a supplement can be taken daily & is now made in a convenient spray form. Homeopathic remedies can also help with specific emotional issues. Have a very wonderful Xmas and a Happy Hogmany! 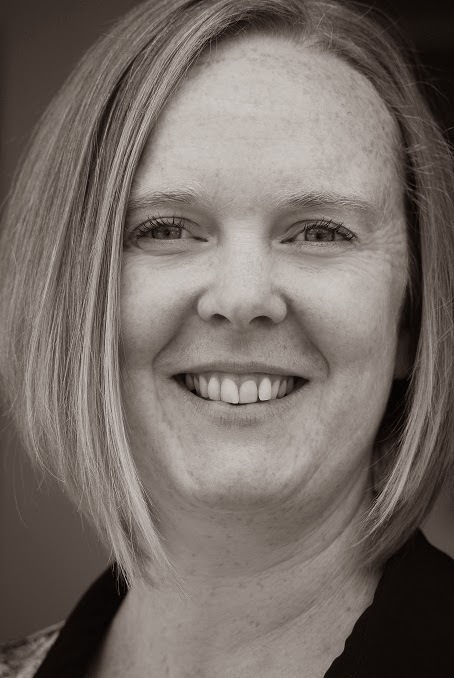 Laura Kenyon is availble for consulation at the Octagon Chiropractic Clinic every Thursday 11 am till 5.30 pm. 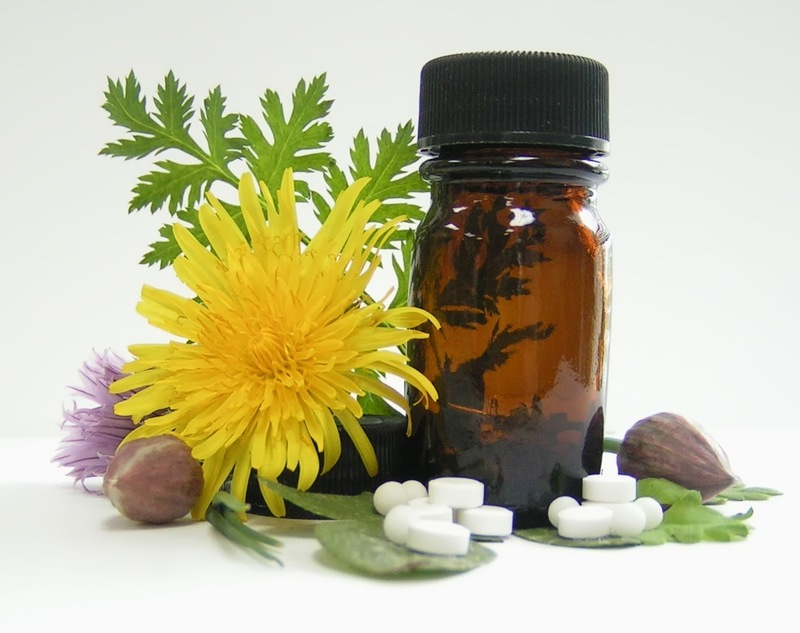 For more on Laura and Homeopathy in general see our Q and A with Laura here.